With a variety of specialty trips available, we offer a great alternative for corporate trips, children’s birthday parties, shark trips or monster fishing. 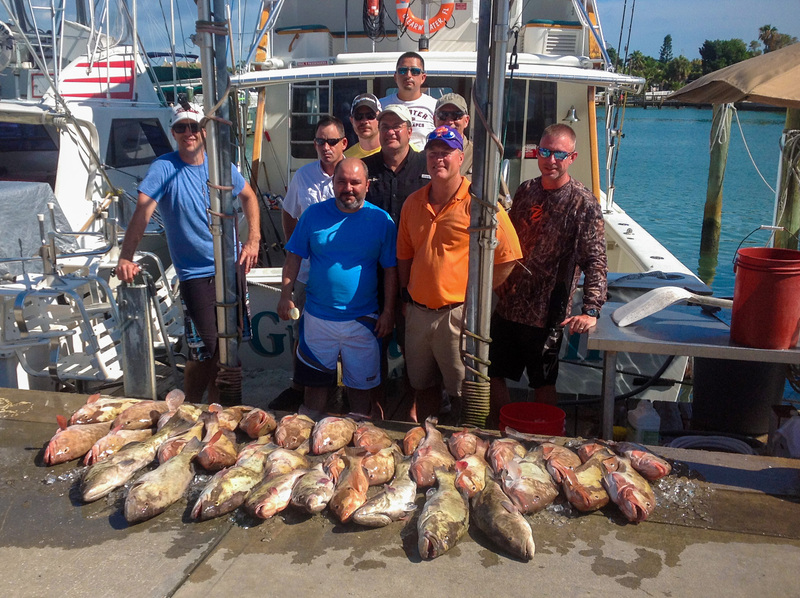 For example, Gulfstream Charters can set up a day or several days fishing trip for your company, whether it’s for the award winning sales team, or the managers, we will customize the trip around your schedules and meetings if you are sending a couple of people or large group. Save some money, avoid expensive events planners, we can make all of the arrangements for you with just one call as well as have the boats supplied with food and drinks. Want to bring the kids out for a unique birthday party celebration? We can guarantee the kids will never forget the time out on the water and the memories made for a special birthday event! Hassle free and worry free! Just let us know your specialty needs and we will do the rest. We have Captains that can do it all with a high level of professionalism and customer service. 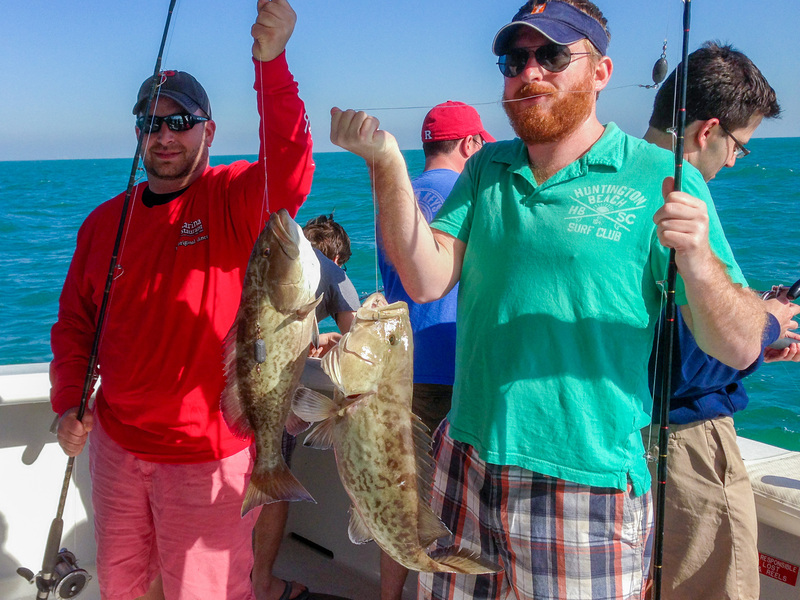 Our trips depart from Clearwater Marina on Clearwater Beach and typically, travel between 10 to 30 miles offshore into the Gulf of Mexico providing for a memorable deep sea fishing adventure. Longer trips can go up to 100 miles offshore. 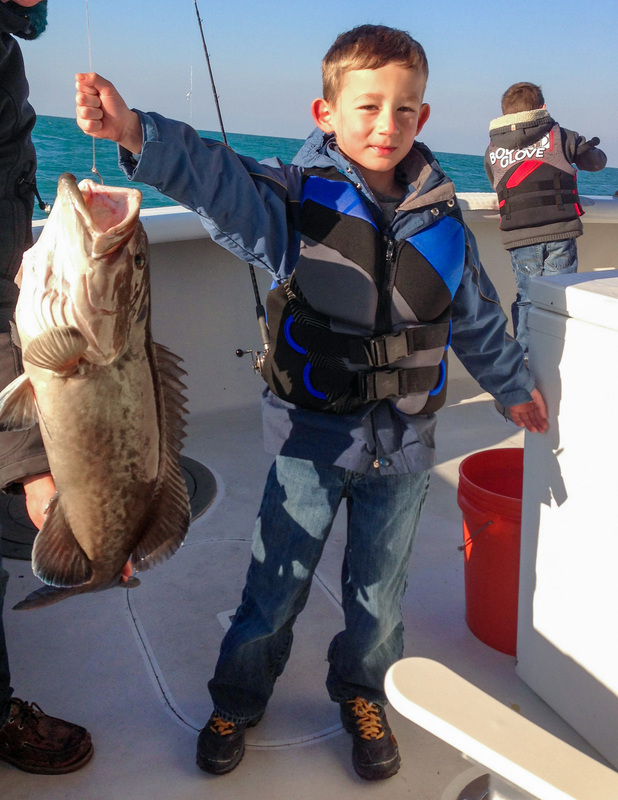 Spend a day on any one of our vessels and the fish may not be the only thing that is hooked! We furnish the bait, fishing rods, and tackle, ice, large communal coolers and fishing licenses. All boats are clean and comfortable with bathrooms, (head) all have extra large fishing decks, live bait wells and experienced crew. All have comfortable interior cabins with ample seating and comfortable bunks. Two of the vessels have a shade canopy to protect you from the summer sun or occasional sprinkle. Two have air conditioning and heat providing premium comfort year round. Our three vessels can accommodate small or large groups, 6 passengers up to 35. (Corporate charters up to 75.). Children are always welcome. 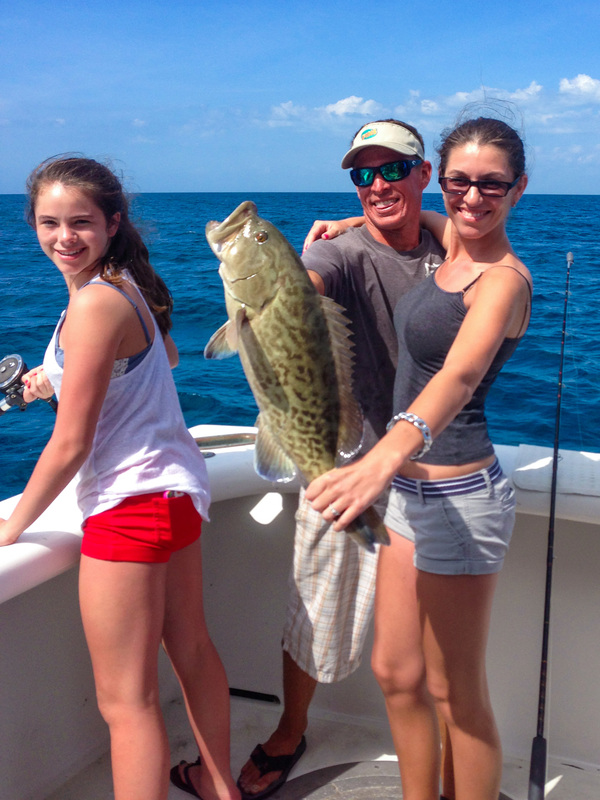 Our skippers and deckhands specialize in showing families and children the fishing trip of a lifetime.